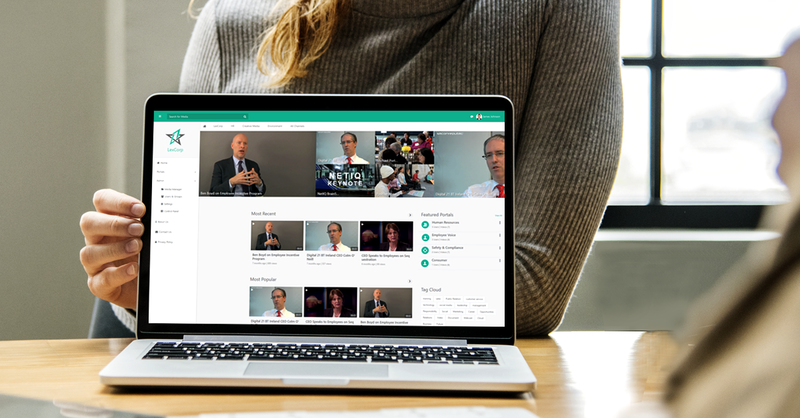 An enterprise video platform empowers your employees with the ability to create, view, manage and share videos across the organization. 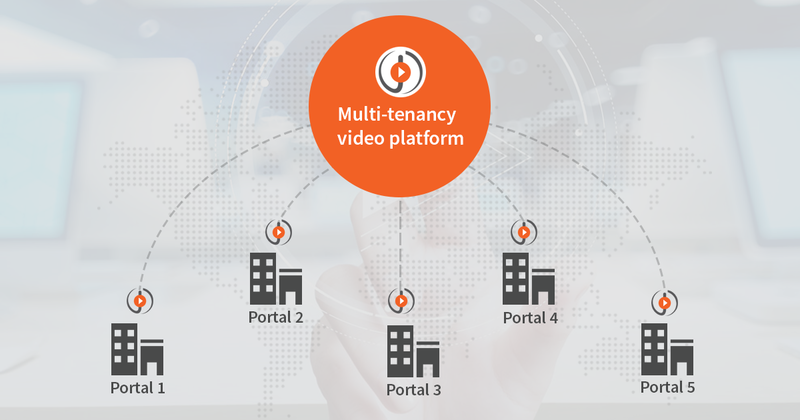 However, to deliver video in an enterprise environment, a video platform has to adhere to specific corporate branding guidelines for compliance. To enable this, it is integral that a video platform provides branding flexibility for customization to accommodate wide-ranging organizational branding compliance needs.